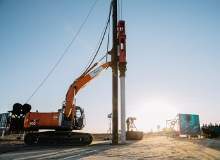 We can integrate these services seamlessly with geophysical processing and data management services. We offer fully integrated services starting from geophysical interpretation and reservoir characterisation, all the way through to reservoir modelling, flow simulation and field development. Our special area of expertise is the development of seismically consistent, high-resolution 3D static and dynamic reservoir models. We incorporate seismic and other data directly into the reservoir modelling process, which results in a range of possible reservoir models being considered. Understanding geo-pressures is essential for safe and efficient drilling as having a too low mud weight can result in dangerous kicks and blowouts, or alternatively a mud weight being too high can result in formation damage, lost circulation and stuck drill pipe. This is crucial for optimising the casing scheme. 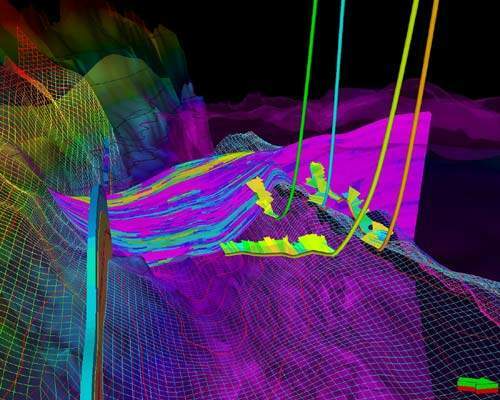 We offer pressure predictions from good-quality seismic data, based on the accurate estimation of interval velocities. 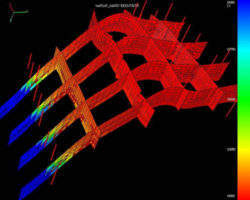 Fracture analysis from pre-stack seismic data can provide a better understanding of fracture density and orientation. The integration of fracture analysis with seismic and detailed reservoir modelling provides a powerful approach for handling fractured reservoirs. Studying the impact of water injection in a mature producing field implies the integration of sedimentological, petrophysical, geophysical and geological studies, plus engineering assessment and simulation modelling, combined with rigorous database management to capture the large amounts of data from the different domains. 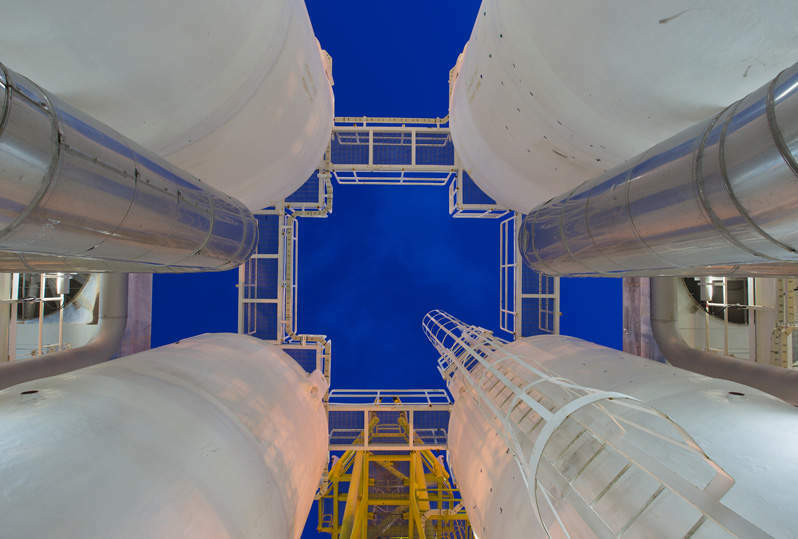 As a result of one of our studies, our customer was able to defer and significantly down-size water injection, and thus save significant amounts of capital and operational expenditure. Studying the potential impact of CO2 injection, we integrated seismic modelling, inversion, petrographical, petrophysical analysis, facies analysis, porosity and permeability modelling, fracture network modelling, fluid characterization, black oil and compositional reservoir simulation and performed economic modelling. At the end of the study, our customer had to conclude that the injected CO2 would move mainly along the fracture network and that CO2 breakthrough would occur within a matter of days after start of injection. Furthermore, injected CO2 would displace very little oil from within the matrix and continuation of the current production practice would yield a higher recovery than the CO2 scenario. For a mature carbonate field with 25 years of production history, we designed a development scheme that more than tripled production. The comparison of the actual oil production and our forecast, which was forecasted six years ago, shows an excellent match between the actual and forecasted production. HOT Engineering will visit the 74th EAGE Conference & Exhibition, which takes place 4-7 June 2012 in Copenhagen, Denmark. 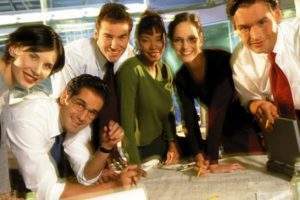 HOT Engineering is a leading learning and development organisation, having delivered short and long-term technical training courses and programmes to the E&P industry for more than two decades. 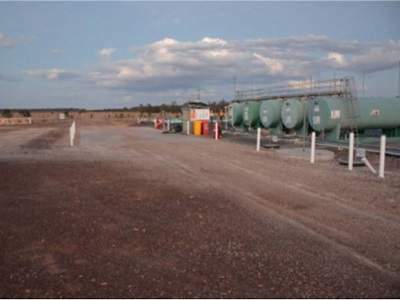 Glenaras gas field is located in the ATP 2019 permit of the Galilee Basin in central Queensland, Australia. 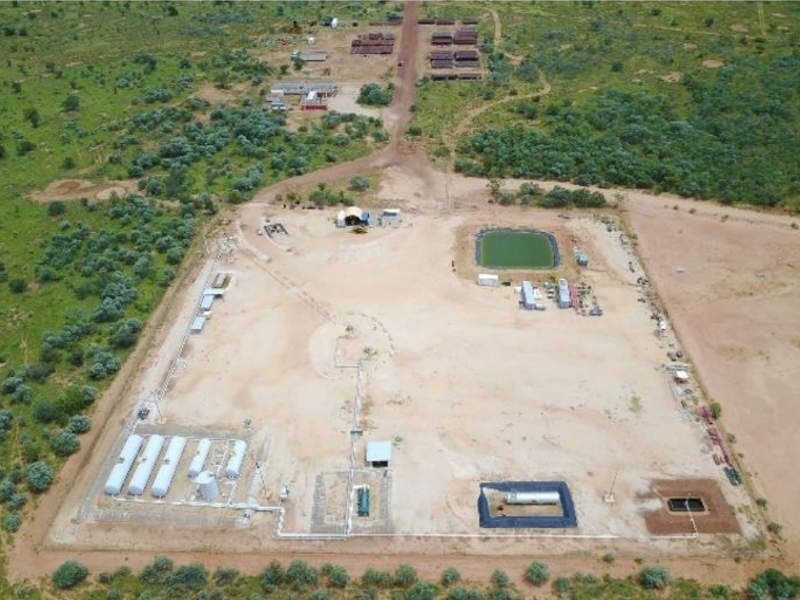 Ungani is a conventional oil field located in the Canning Basin, approximately 150km east of Broome in the Kimberly region of Western Australia. 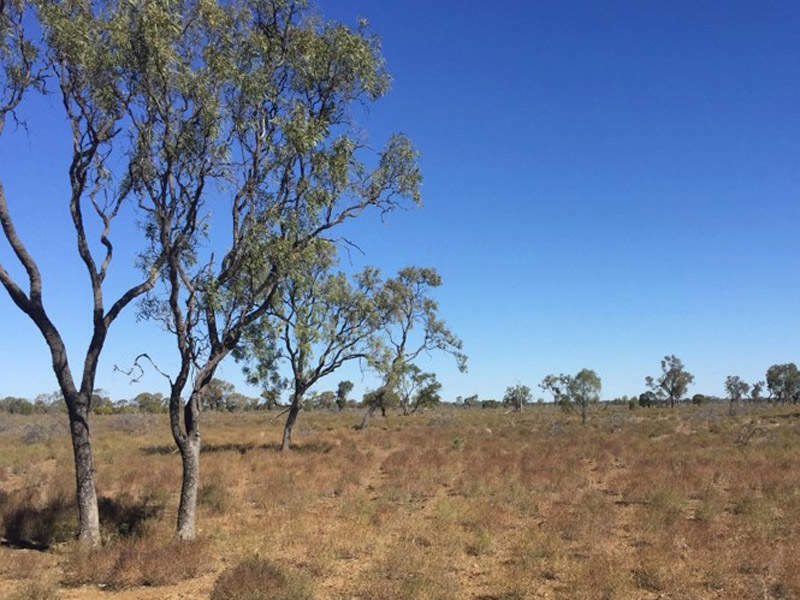 Western Surat Gas project involves the development of an area of coal seams covering 915km², located north of Roma, Queensland, Australia. 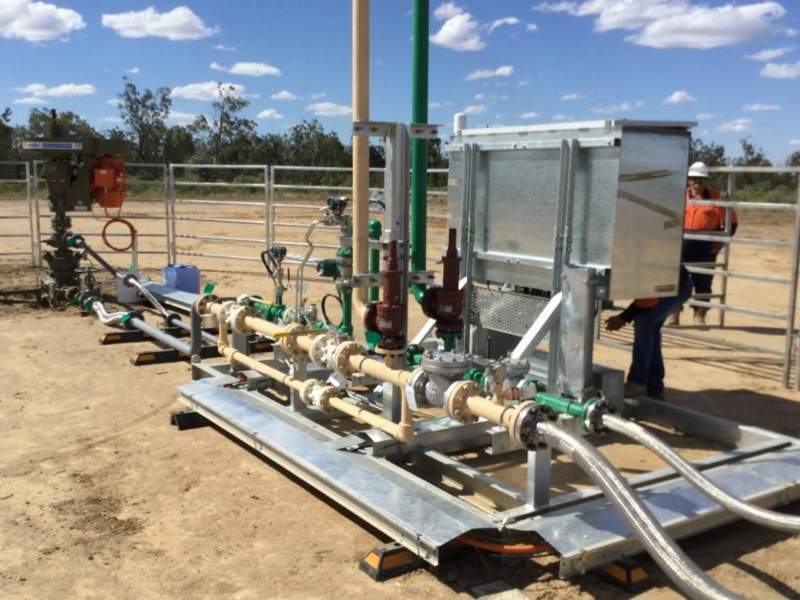 Armour Energy has announced a multi-phase development programme aimed at restarting production at the Kincora gas project located in the Roma Shelf in Queensland, Australia. 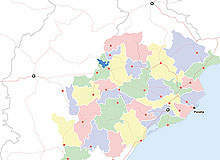 Indian Oil Corporation (IOC) built a refinery in Paradip in the Indian state of Odisha. 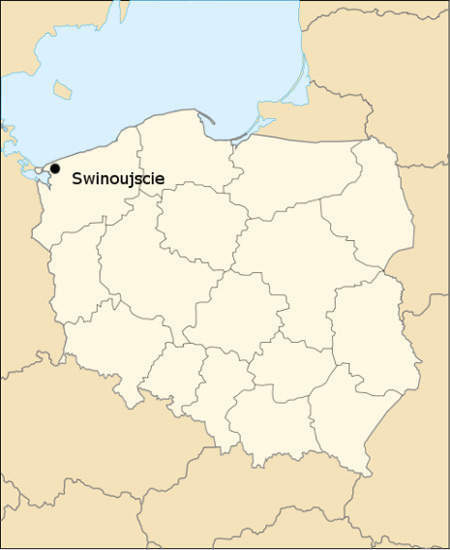 Spread over 3,344 acres, the state-of-the-art refinery was constructed at a cost of approximately $508m. 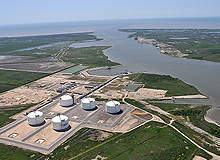 The Sabine Pass LNG terminal is spread over an 853-acre site in Cameron Parish, Louisiana, US. 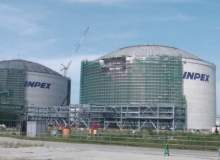 Inpex Corporation developed a liquefied natural gas (LNG) receiving terminal in the city of Joetsu in Nigata Prefecture, Japan. HOT Engineering has released a new white paper available for download on the Hydrocarbon Technology website.